The Matterhorn Ultraks race (46km, 3600m ascent) took place last weekend and attracted many of the world’s top skyrunners to Switzerland. Our top inov-8 finishers were Anna Lupton, who ran in Roclite 243 shoes, (fourth female) and Eirik Haugsnes, who ran in Trailroc 245 shoes, (ninth male). Scott, meanwhile, endured an eventful race. He set the scene, saying: “There is a stillness to Zermatt, Switzerland, that honors the majestic mountains cradling this historic town. You can feel it from the moment you step off the train and stroll up the auto-less streets filled with alpine enthusiasts from around the world, sipping their viesse beers and coffee while basking in the glow of the ever-present Matterhorn. The serenity is magical, and deserving of pilgrimage. 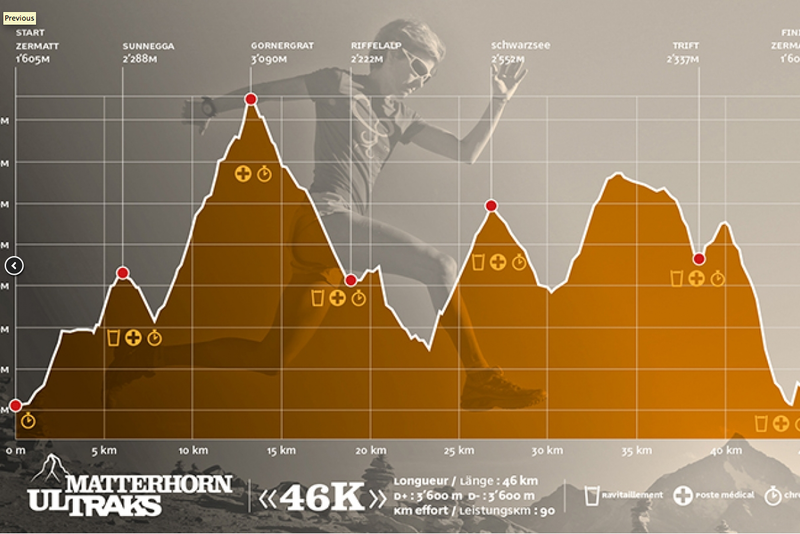 It’s a perfect stage for the inaugural Matterhorn Ultraks 46k, a monster of a race that has attracted 800+ trail runners to run on the edge of the Alps and celebrate Swiss-style. A perfect European bookend to last week’s Pikes Peak Marathon – I couldn’t be more excited!